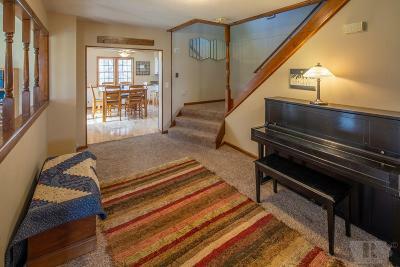 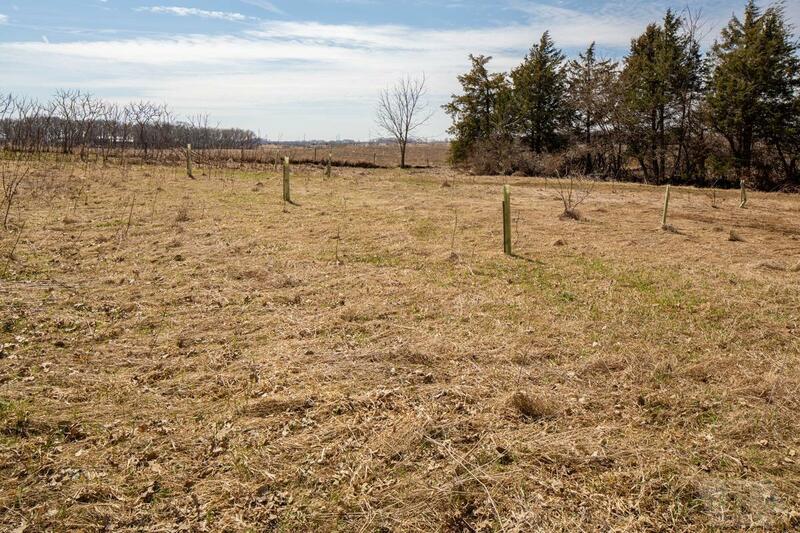 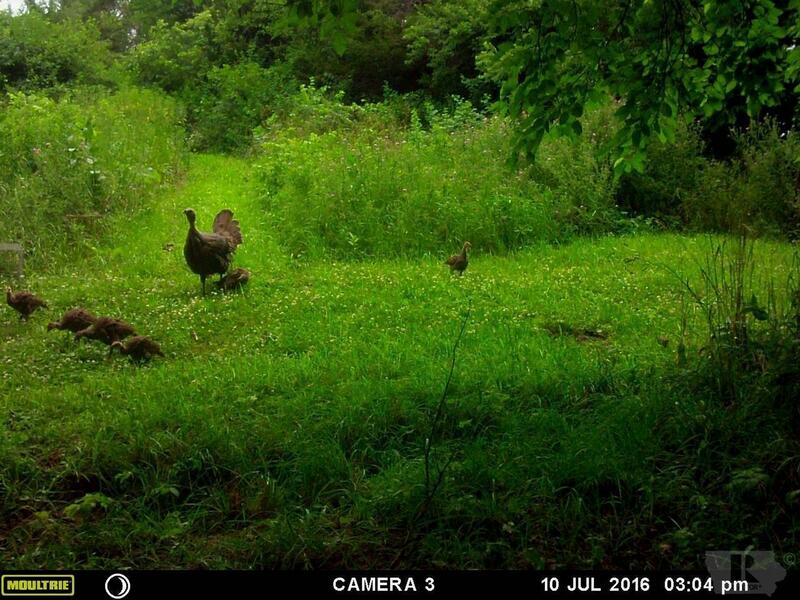 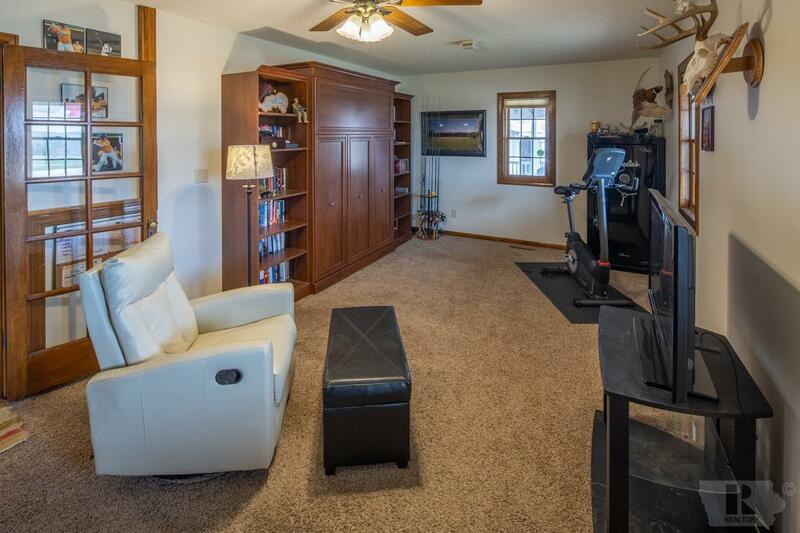 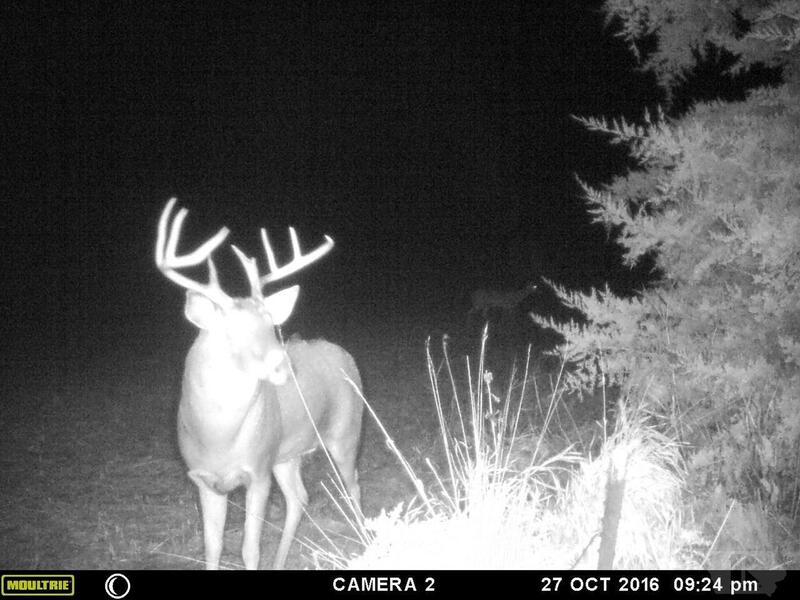 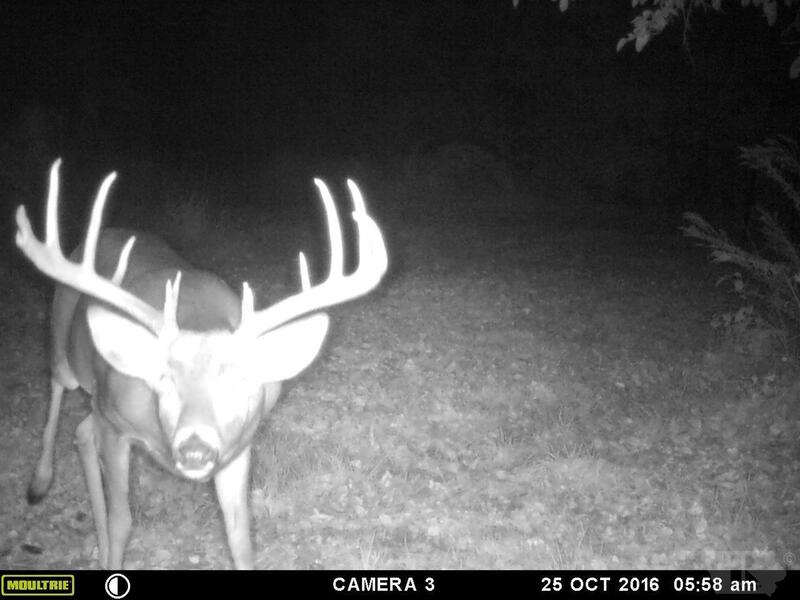 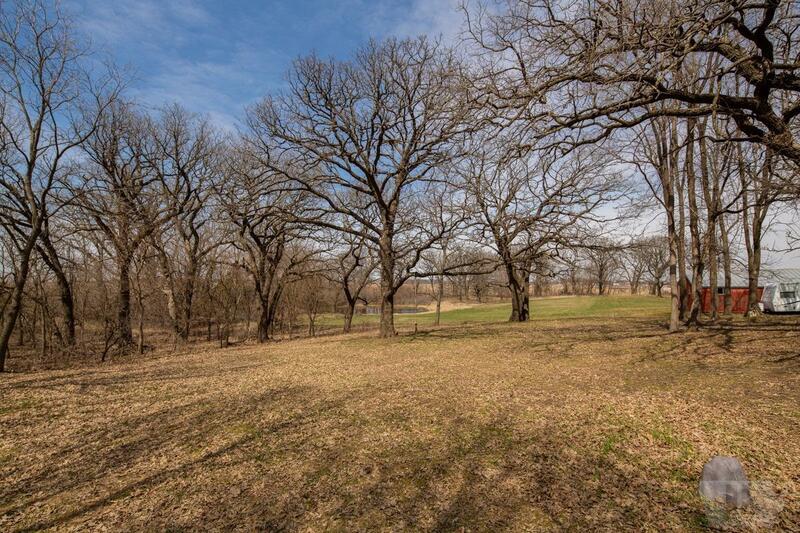 A Sportsman's Paradise on 7.65 acres where big bucks move through frequently. 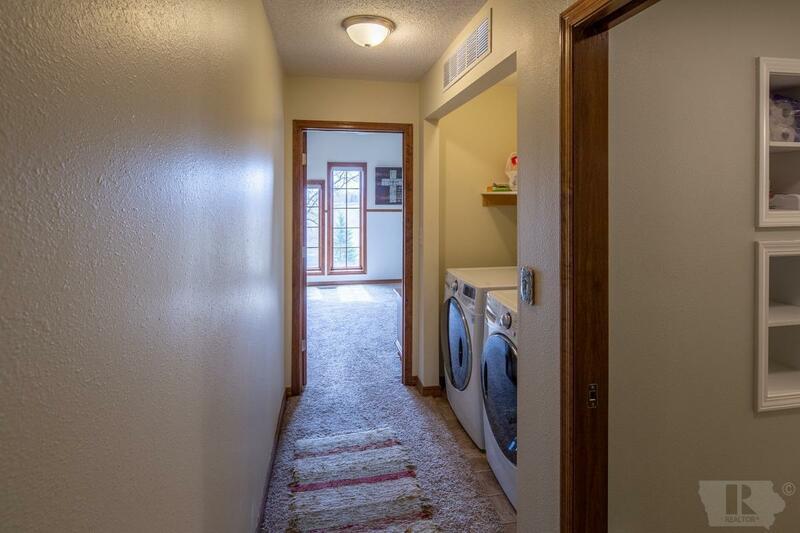 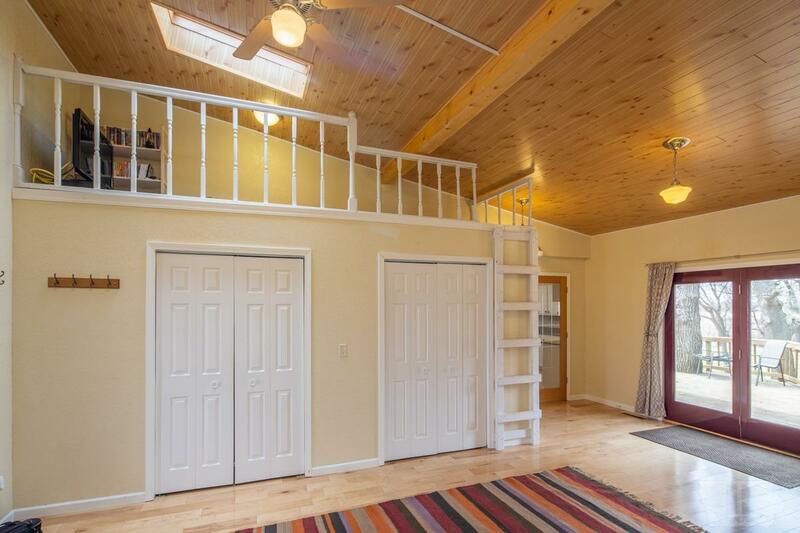 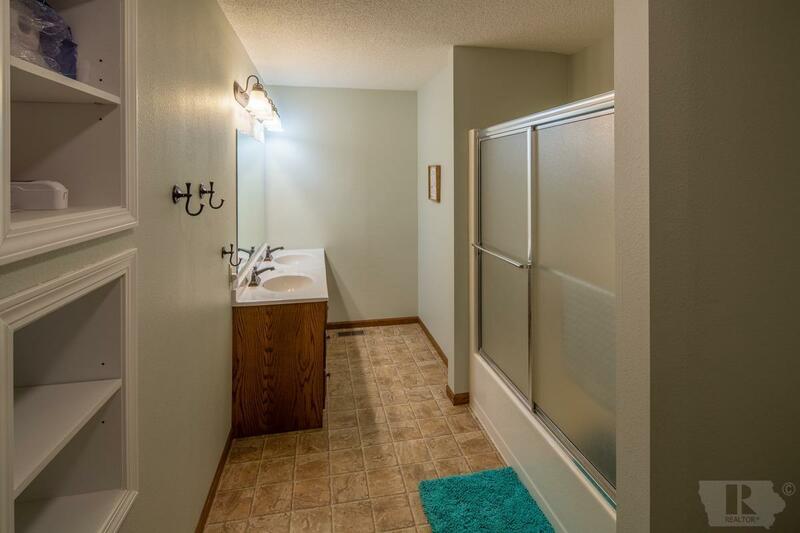 This home has been extensively remodeled, complete with maple flooring throughout so all you have to do is sit on the new large back deck and enjoy the sunrises and sunsets~Have large family and friend gatherings in over 3, 200 finished square feet of living space on just the main and 2nd floor alone! 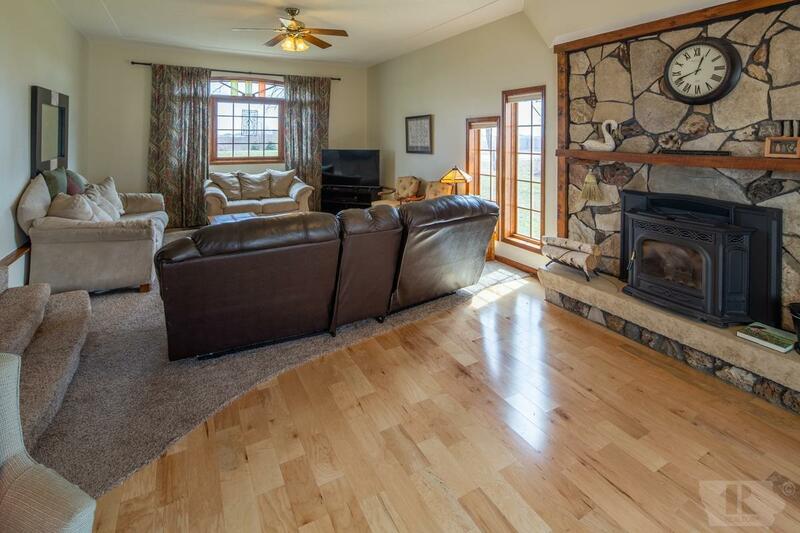 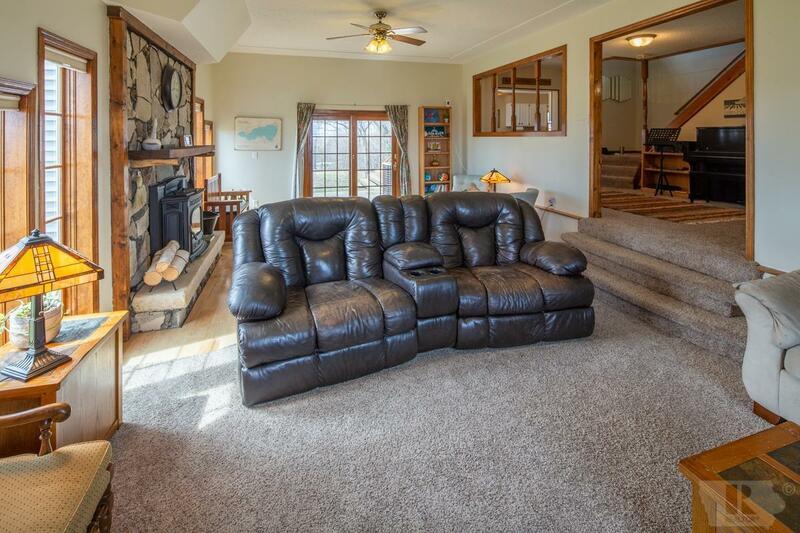 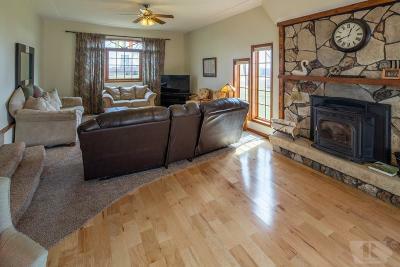 Wonderful sunken family room with pellet burning fireplace for warm cozy evenings at home! 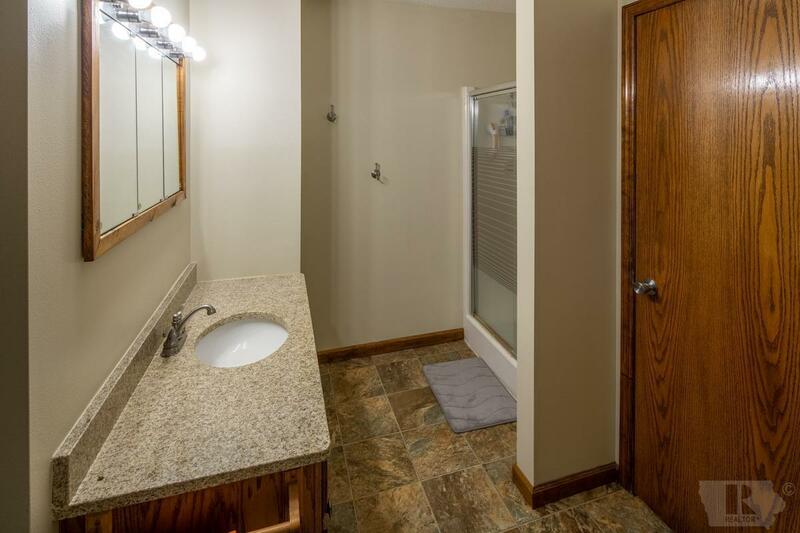 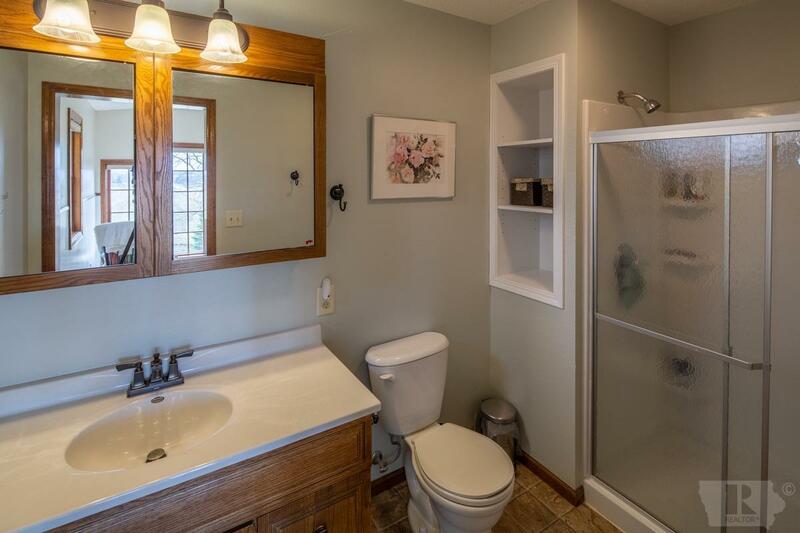 3 beautiful remodeled baths! 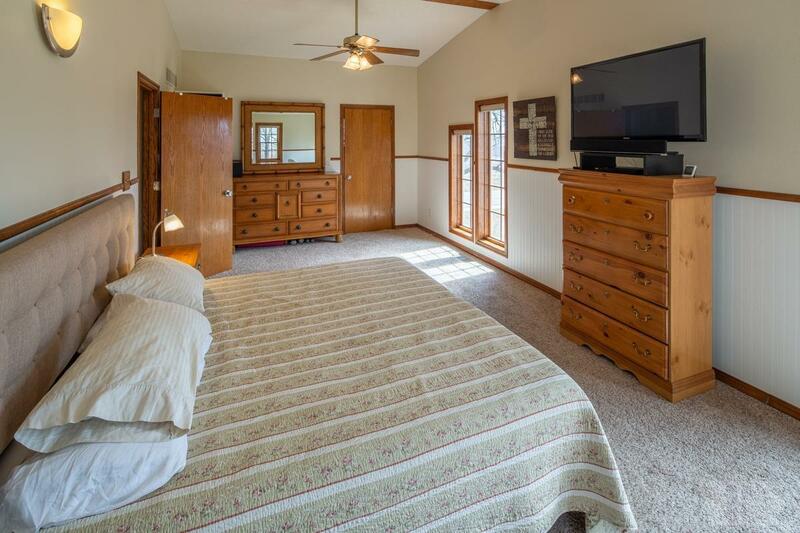 Huge master BR w/wireless blinds! 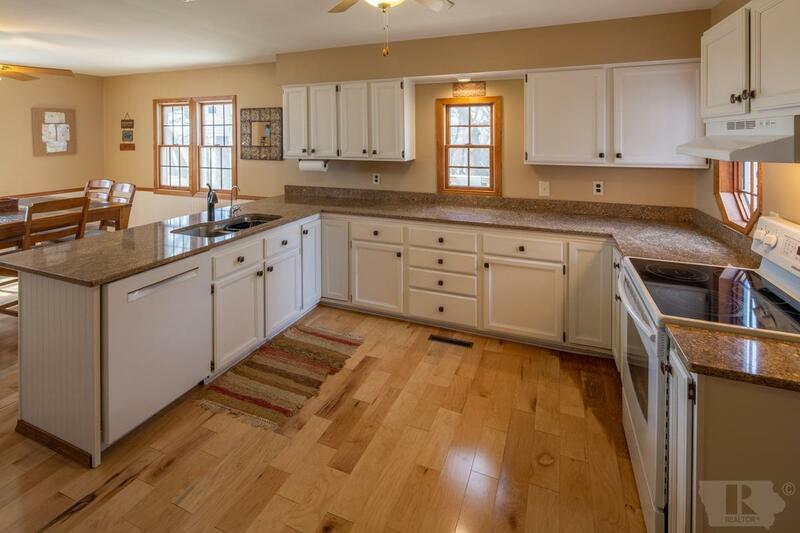 Terrific kitchen w/QUARTZ counter tops & lots of cabinetry and walk-in pantry! 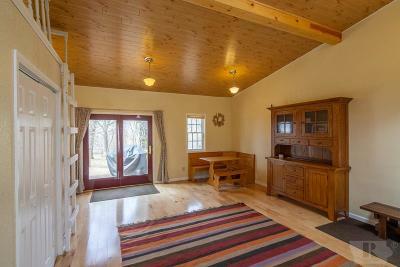 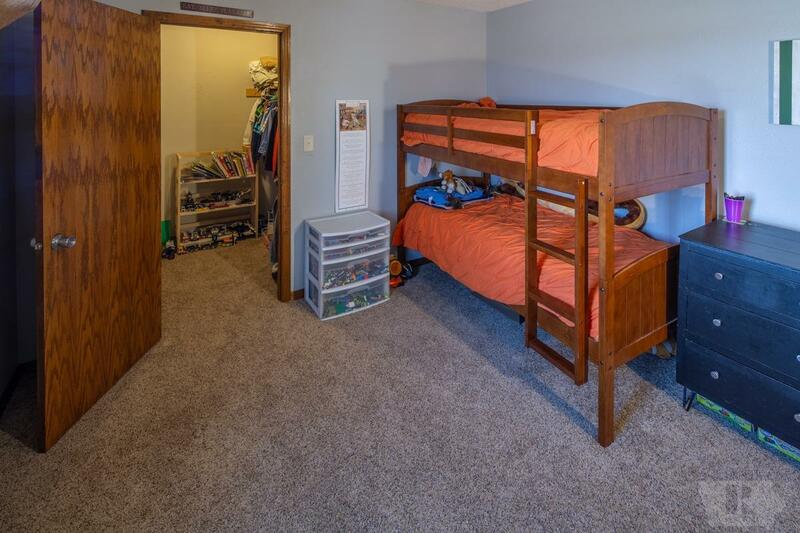 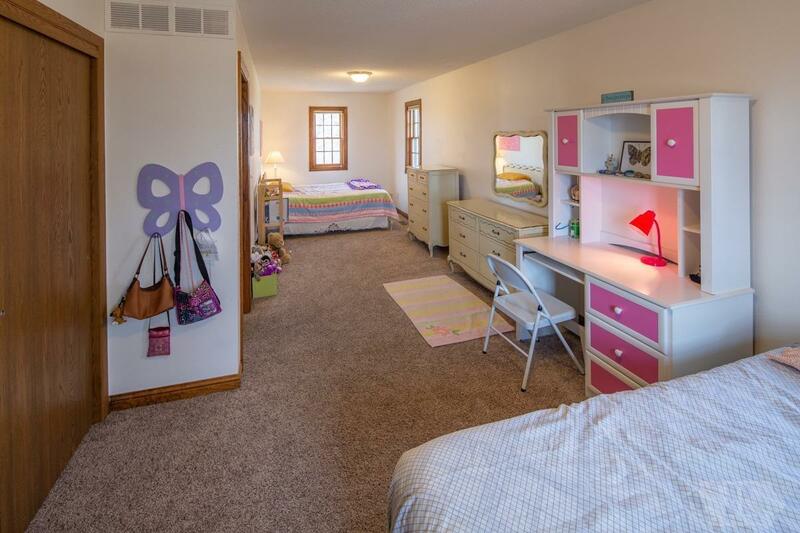 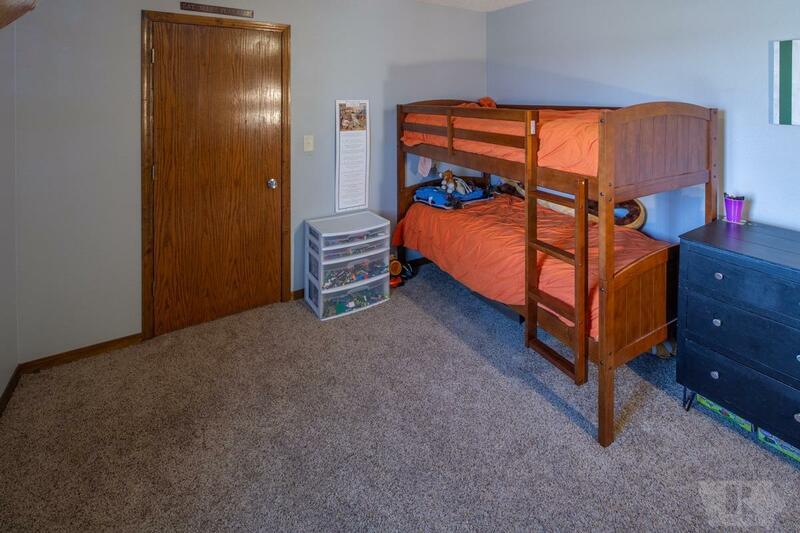 Main floor office is also used in conjunction with pull down murphy bed for overnight guest stays! 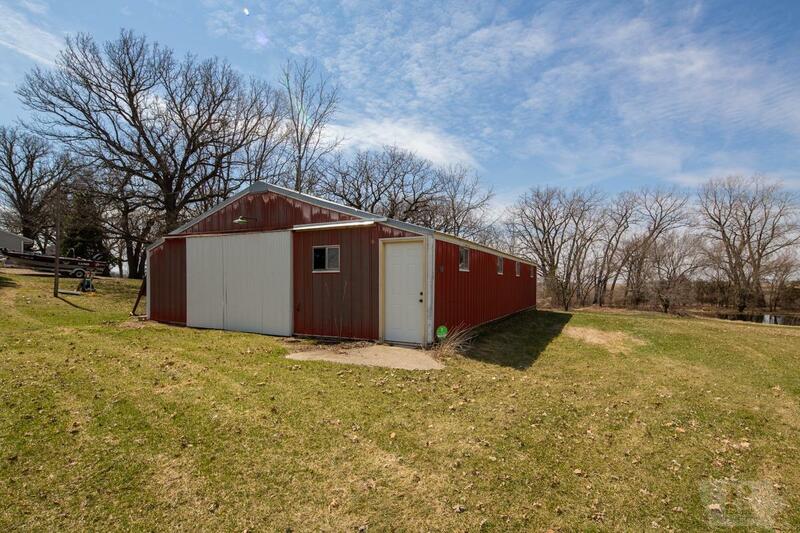 Lg steel outbuilding for your hobby or farm animals! 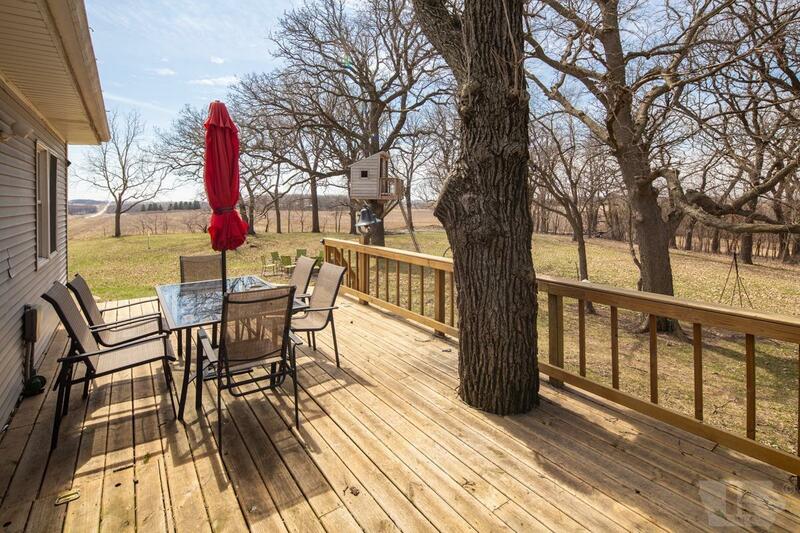 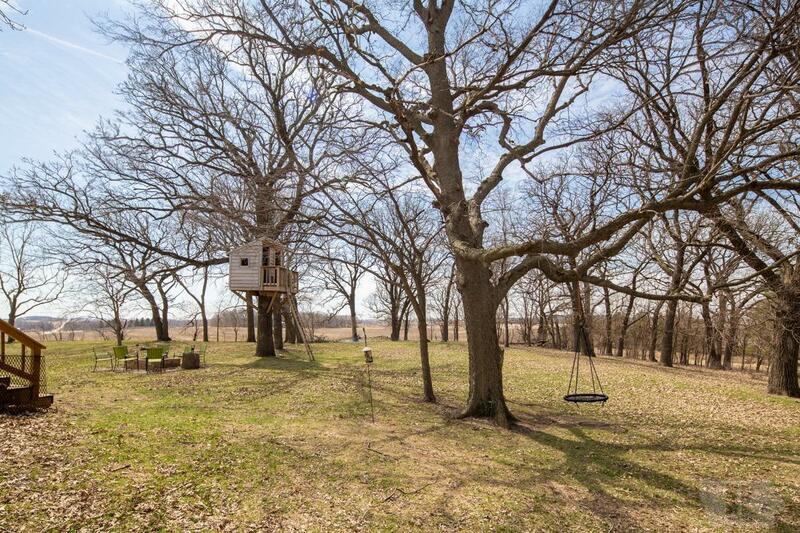 Beautiful orchard w/pond, pear, apple, and cherry trees, new tree house & fire pit!. Call today for showing & extensive list of improvements! 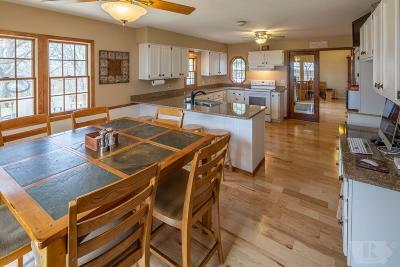 Hard surfaced road! 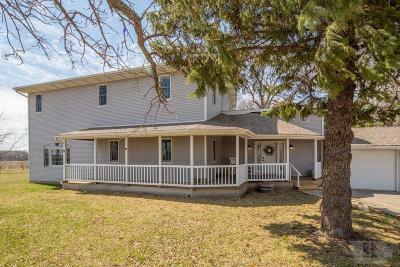 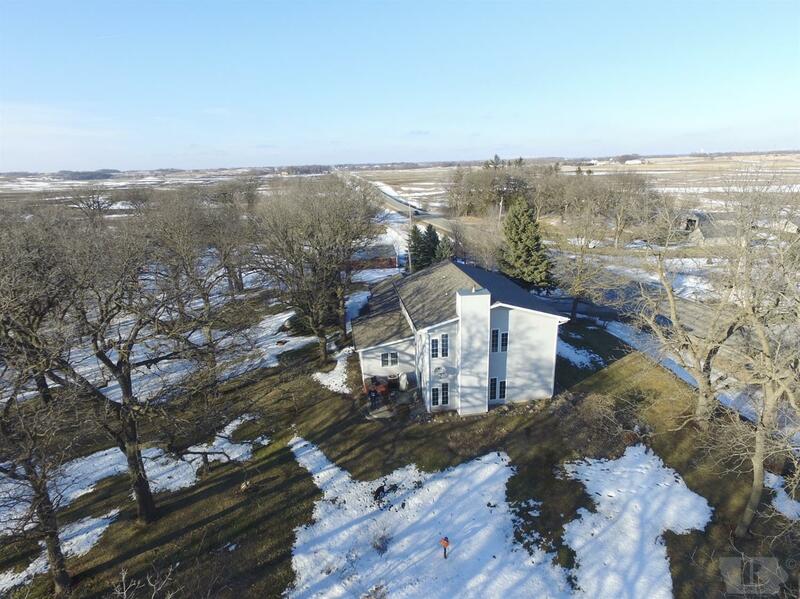 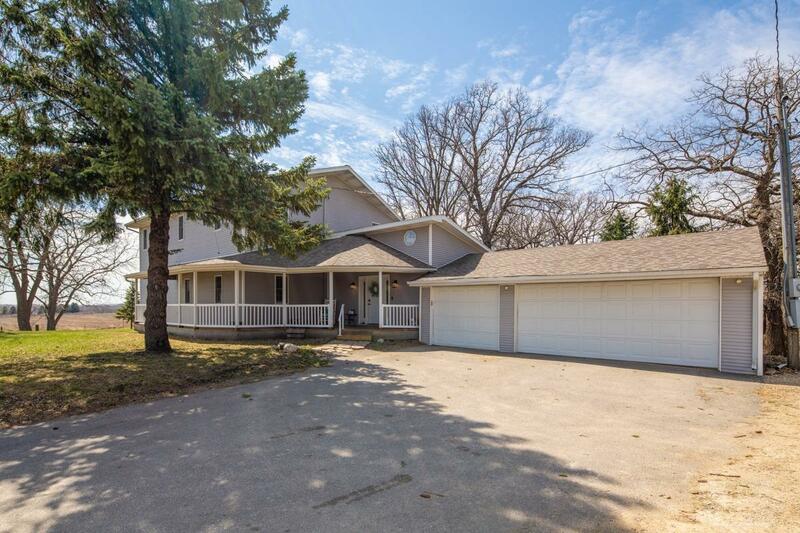 Close to Clear Lake!Please click on 'Virtual Tour' (above) for 3D scan..